2017 is now over, which means it is award time. 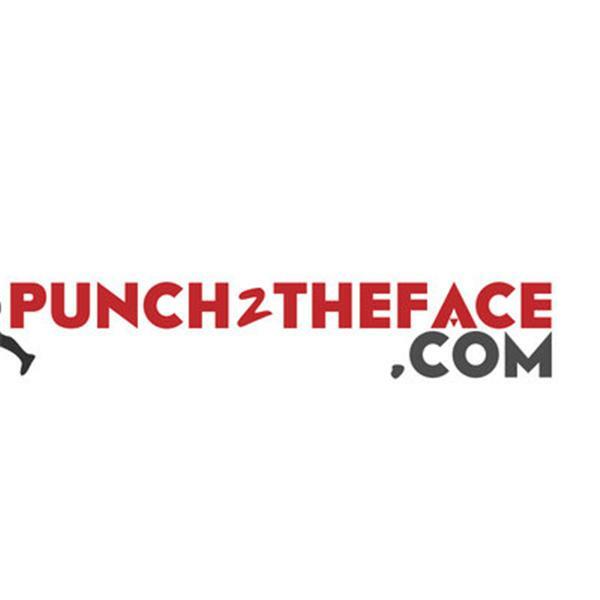 The legendary Adam Abramowitz of SaturdayNightBoxing.com will join us as name the winners and some losers in this year’s Punch 2 The Face Radio Award Extravaganza. We will have a wide range of awards to hand out after another outstanding year in boxing. The inaugural Adrien Broner Award, trust us you will love it . And a whole lot more from some of the best and the worst in 2017.